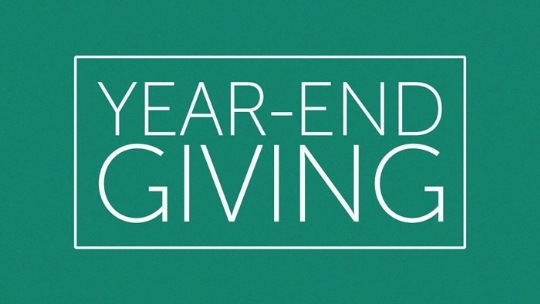 End the year with a gift to Chabad! Speak to your tax advisor to see exactly how your contribution can benefit you. Cash should never be sent by mail. Please call me at 310-220-0514 to arrange pickup of a cash contribution. If you are planning to purchase a new vehicle in the next few months donating it to Chabad can bring you a greater value on your tax return. Your tax donation value would be evaluated based on www.KBB.com while selling it on the open market may bring you 30-40% of that value. You may have real estate that has depreciated in value. You can get the full appraised value for that real estate even if you couldn't sell it for that amount. Increase your gift to charity—and your tax deduction—with one simple strategy. Make a bigger impact by donating long-term appreciated securities, including stock, bonds, and mutual funds, directly to charity. Donating (transferring) the appreciated stock directly to Chabad helps you avoid capital gains tax while getting you a donation credit at 100% of the stock value. Donating airline miles or AMEX award miles or similar award programs is now considered a charitable contribution eligible to be deducted on your taxes. For this or for information on any other contribution please contact me by replying to this email. If you work for a large corporation or are required to give to United Way through your company your contribution may be matched by your employer. Our social service programs qualify Chabad for these donation matches.  The real value of your contribution is above and beyond the cash value as your dollars are directed to helping us achieve our mission to inspire every person regardless of affiliation or background and to provide opportunities for Jewish education and experience.